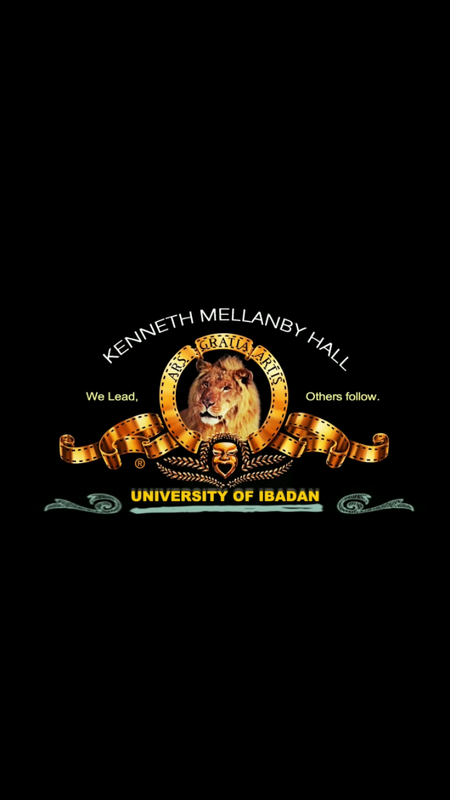 The Executive Council of Kenneth Mellanby Hall, under the administration of Mr. Olansile Olanrewaju (Advantage), called for a stakeholder’s meeting on Thursday, July 12th, 2018. In attendance were members of the Executive Council, the Speaker of the Hall Legislative Council, floor representatives, the Editor-in-Chief of Mellanby Hall Press Organization, as well as the President of the Kenneth Mellanby Hall Literary and Debating Society. At the meeting, the Hall Chairman, Mr. Olansile Olanrewaju, presented before the stakeholder, the various projects that his administration has embarked upon. The Hall Chairman reported that the administration had ensured the provision of welfare amenities for mellanbites during power outage, the fresher’s common pot, the restoration of Mellanby Hall Cafetaria Visual, washing of tanks in Blocks A, D and C, the inauguration of the Defence Marshal, the restoration of ceiling fans in the reading room, the renovation of the Junior Common Room, as well as the premier hall open market. Upon hearing the Hall Chairman’s elaborations on these items, both the President of the Literary and Debating Society and the Speaker of the House gave their kudos to the hall executives. Meanwhile, certain stakeholders were of the opinion that even though some renovations were done in the hall, the problems they were to solve still resurfaced. Mr. Adeyemo Victor of the Literary and Debating society was of the opinion that there are still bed bugs in the reading room and that some parts of the roof are leaking, rendering the reading room unusable in times of downpours. He further mentioned that even though the executives had done well in inaugurating a Defence Marshal as well as the security team, the security team has yet to catch a thief. In response to this, Mr. Hall Chairman promised to look into the matters.